Building a home is exciting. Building a dream is exhilarating. 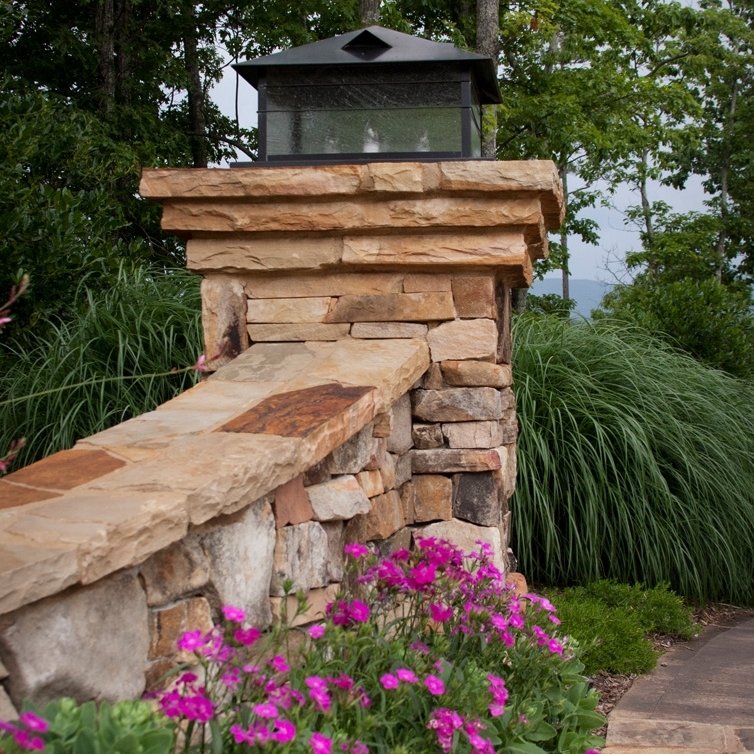 That's what we do at Bergeron Custom Homes – build your dreams. 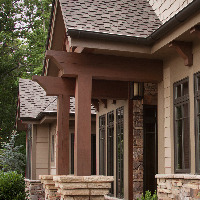 A quality home is defined by superior construction and proven products. Because of our commitment to quality, we make sure our customers receive only the best when making the single largest investment of their lives – from workmanship to materials and most of all, service. From the people we hire to the products and supplies that we choose, we are dedicated to ensuring that our customers receive the absolute best quality and service that we can offer. We maintain that philosophy in every home that we build. When we finish a house and the customer says it's everything they dreamed it would be, we know we've done our job.